Robert Coonan Solicitors is managed by the Principal Robert Coonan who qualified as a Solicitor in 1996. 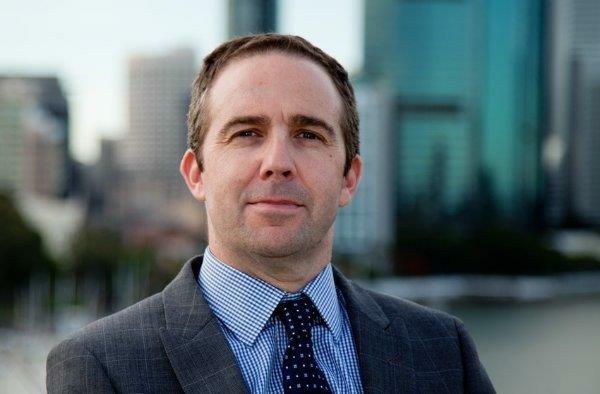 Robert also has experience working in the legal sector abroad and, is an admitted Lawyer in New South Wales, Australia. Robert practised in a wide range of areas in the Australian jurisdiction. Nearer to home, Robert’s experience throughout the years of economic prosperity and decline in Ireland has stood the test of time. On returning from Australia Robert set up his own practice in the market Town of Kilcullen, Co. Kildare. Our practice caters for the needs of a wide range of clients both individual and corporate and he advises many local, national and small to medium size business enterprises. The service offered by the firm is, above all, personal and, work is not delegated to inexperienced or unqualified staff. All matters, no matter how big or small, are overseen by the Principal of the firm. Robert has a reputation for being approachable and helpful and at the same time practical in providing solutions based legal advice. Practice hours are flexible and appointments outside normal office hours are offered. The Solicitor/Client relationship is based on trust. You need to know that your Solicitor is working for you, and at Robert Coonan Solicitors we ensure that all communications are dealt with on the same day and no later than within 24 hours.